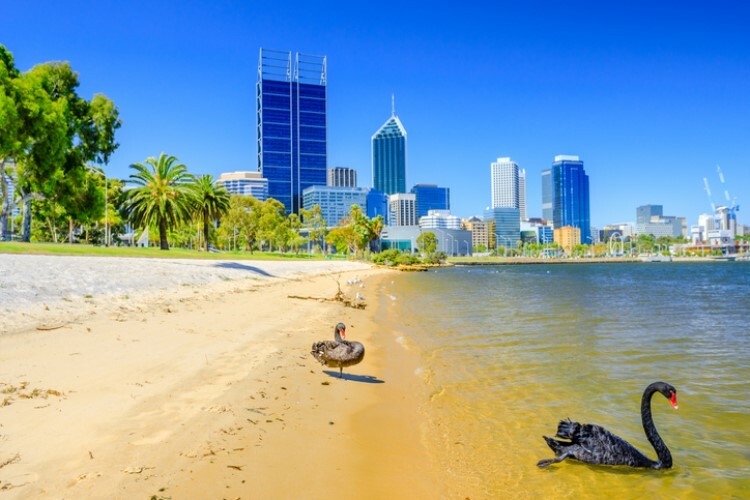 In the lead up to the federal elections in May, the Property Council of Australia laid out a five-point plan containing initiatives that include plans to spur growth in the housing market. Property Council of Australia chief executive Ken Morrison said the federal election would happen at a time of increasing uncertainty in the housing market, making it a need for all political representatives to adopt policies that will help ease the downturn. "Getting the policy settings right, delivering certainty and having the right incentives to support investment are essential if we are to continue to provide jobs for 1.4 million Australians and to deliver the housing and commercial property assets required by a growing nation," he said. 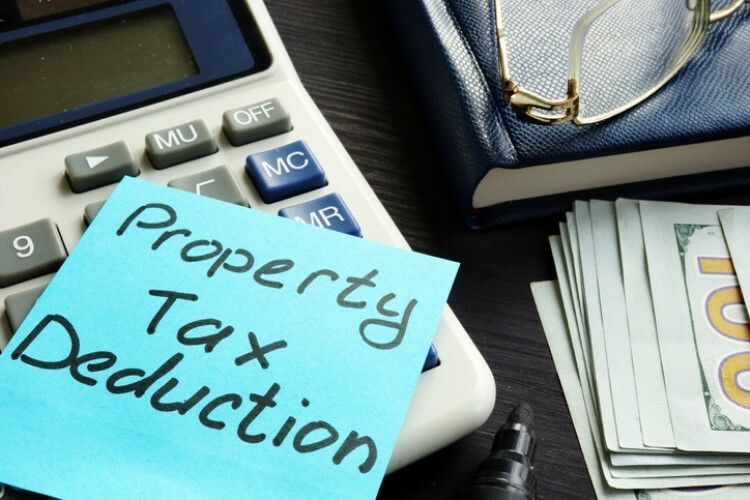 One of the key concerns the Property Council highlighted is the planned changes to the negative gearing rules and capital gains tax. "It’s certainly not the time to be making risky changes to well-established and effective policies such as negative gearing and capital gains tax for more than two million property investors who provide homes for the one-third of Australian households who rent," Morrison said. Aside from this, the Property Council wants to improve federal incentives to boost housing supply as well as appointing a federal housing minister to oversee reform and reinstate the National Housing Supply Council. Don’t risk changes to negative gearing and capital gains tax. Boost state housing supply using federal incentives to get state planning right. Appoint a Federal Housing Minister to oversee reform and reinstate the National Housing Supply Council. Champion Build-to-Rent housing through a full review of its benefits and policy changes required; adopt consistent withholding tax rates consistent with other forms of institutional real estate, and offer incentives for private sector development of affordable housing within new BTR project. 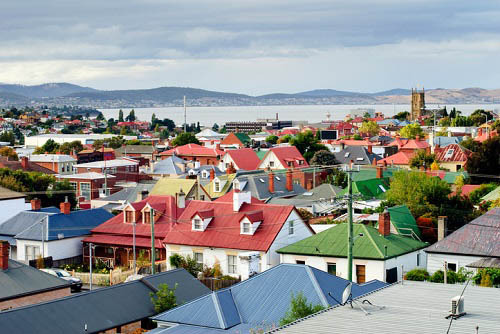 Improve housing choices for older Australians, including incentives to ‘right-size’. Create a positive national population policy that supports a growing nation. Strengthen the supply of domestic credit. Improve productivity by implementing the Productivity Commission’s five-point reform blueprint. Expand and strengthen City Deals as economic development for a city region supported by all levels of government. Create a high-level Cities Advisory Board to support city shaping actions of governments. Boost spending on infrastructure, including through the revival of the highly successful Asset Recycling Fund. Prioritise the ‘right’ infrastructure as assessed by Infrastructure Australia. Encourage international investment in Australia. Maintain a globally competitive property-funds management regime. Implement a National Energy Guarantee (NEG)-style regulatory framework with market signals for long term emissions reductions as well as reliable and affordable power. Prioritise a national net-zero carbon buildings plan and code.